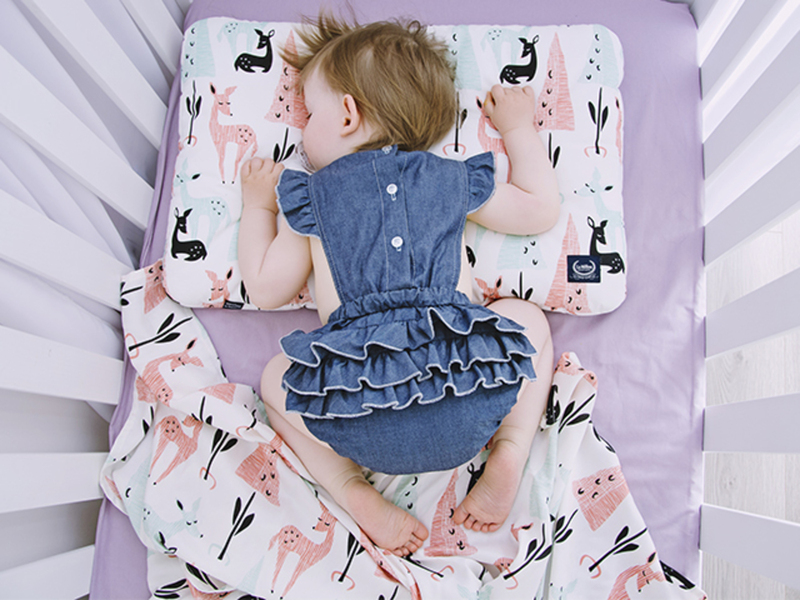 The Bed Pillow is a classic-looking, comfortable, flat sleeping pillow. Its large 40x60 size will guarantee a pleasant night’s sleep for kids and adults alike. 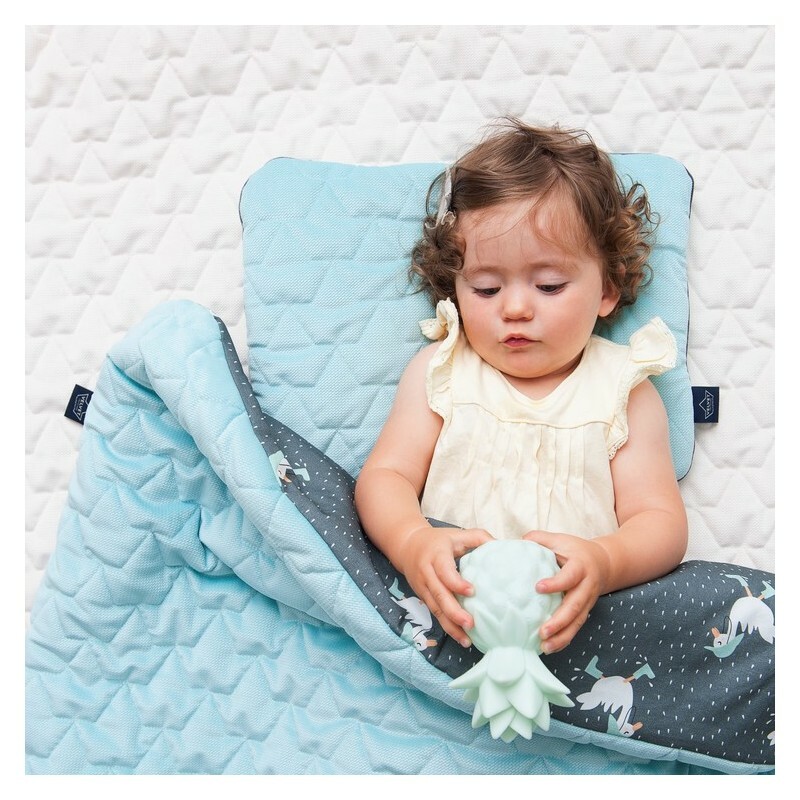 Made of the softest cotton on each of its sides and filled with silicone fleece. 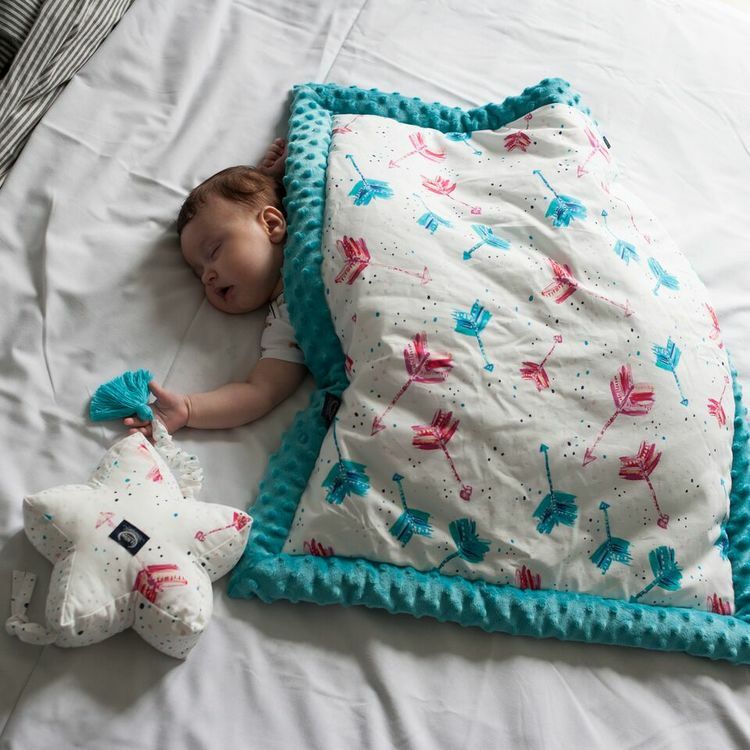 To make dreams even more colorful you can match a blanket to form a neat set. The product should be used under the supervision of an adult. The product is handmade with the greatest precision, using the best-quality materials. 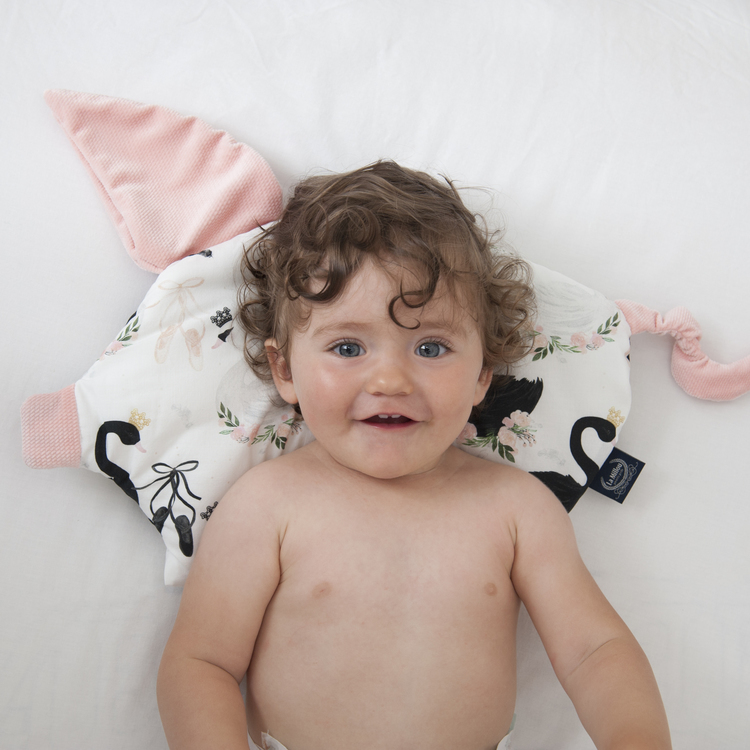 Packed in a La Millou linen bag and decorated with a heart tag, it is a stylish gift for a baby shower, birthday, or any other celebratory occasion.